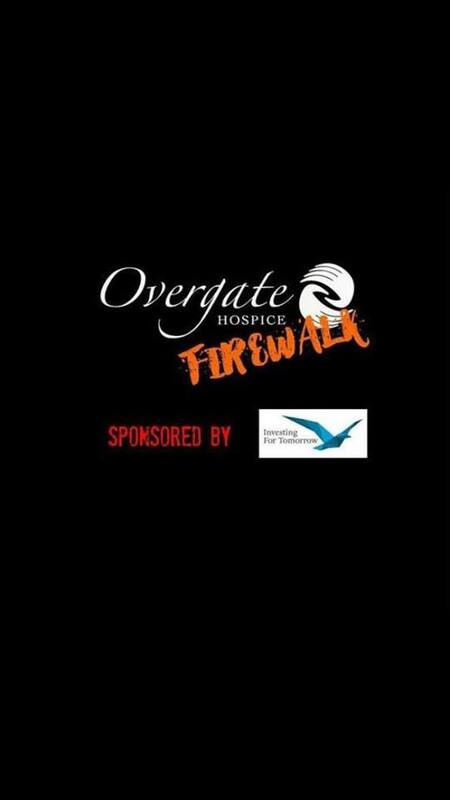 Brand new for 2018, on Saturday 8 December, 5:00pm-8:00pm at Overgate Hospice, see Firewalkers jump out of their comfort zones and into the fire! The fire is real. 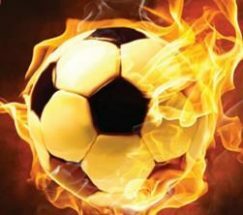 The embers are red hot. Temperatures reach over 500 degrees C.
Run by the two times Guinness World Record Holder, Scott Bell there will be a 1 hour pre-walk Seminar. On 28 November 2006 Scott Bell set a new Guinness World Record for the ‘Greatest fire walking distance’ by walking 100 meters (328 feet). Scott was totally unharmed and had no signs of any injuries. 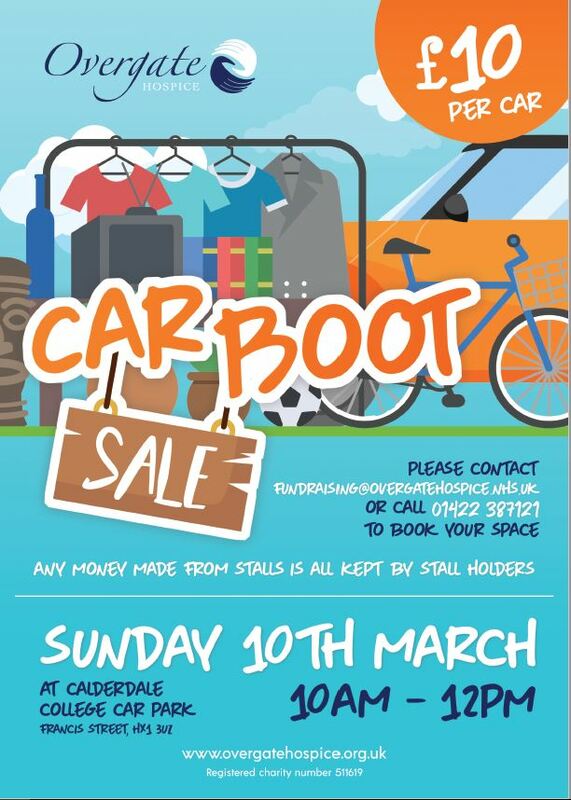 Entry is £30 per person with a pledge to raise £150 sponsor money. This entry was posted in Dec, Elland, Events, Get Involved / Have Your Say, Health and tagged Overgate Hospice. 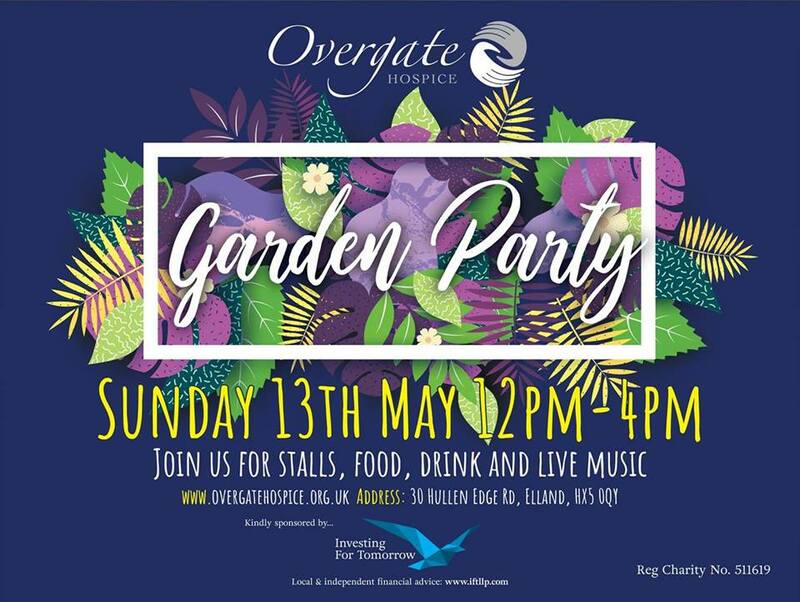 This entry was posted in Aug, Events, Health and tagged Overgate Hospice, Westgate Arcade. 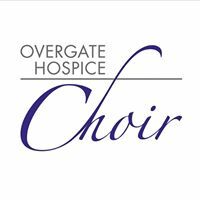 Overgate Hospice‘s flagship event, the Midnight Walk, invites supporters to take on a 7 or 13 mile walk starting at, you guessed it, midnight! The routes are different each year and remain a secret until the night, and walkers are welcomed back to base with a bacon butty, refreshments and the famous Midnight Walk goody bag! Registration for the 2018 event, taking place on Saturday 8 September and starting at Northbridge Leisure Centre in Halifax, is open now. 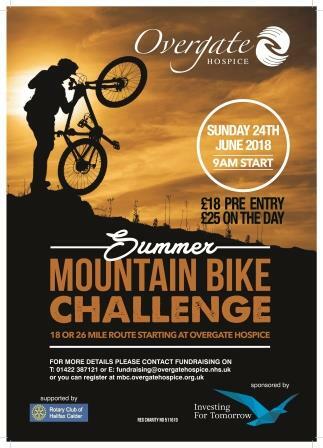 Click here to register online or call our team on 01422 387121 or email fundraising@overgate.nhs.uk. If you would like to advertise the event you could display this downloadable Midnight Walk Poster 2018. 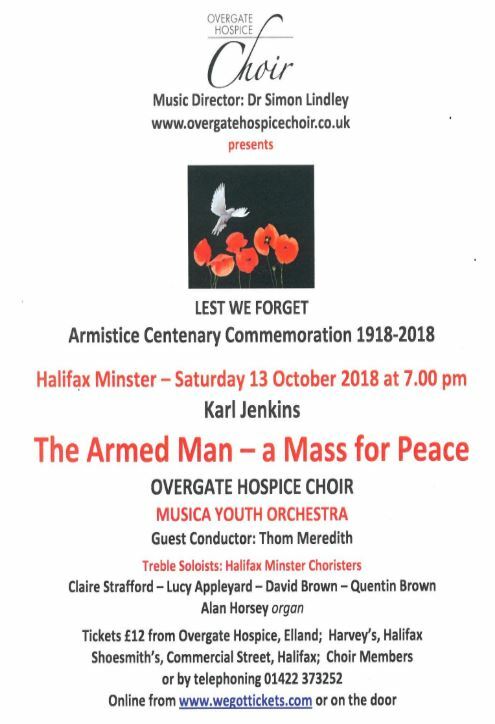 This entry was posted in Elland, Events, Get Involved / Have Your Say, Health, Sep and tagged Midnight Walk, Overgate Hospice. This entry was posted in Elland, Events, Get Involved / Have Your Say, Health, June and tagged Overgate Hospice. If you haven’t heard of a Colour Run get ready to be amazed! This year, this fun family event will be held on Saturday 7 July at Savile Park, Halifax. Itconsists of a 5km route with runners being doused in coloured intervals culminating in a ‘Colour Party’ at the finish line. 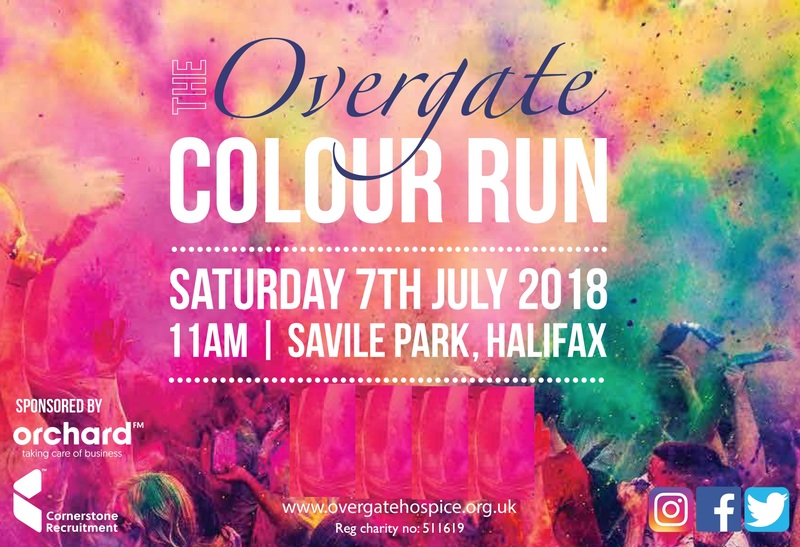 The Overgate Colour Run celebrates its fifth year in 2018 and they are looking forward to making it the most colourful yet! Since it began in 2014 the Overgate Colour Run has seen more than 5,000 supporters take on the 5km course raising over £180,000 for the Hospice. They will be welcoming back their host, Bazz, as he brings the most colourful party of the year to Calderdale. Our main event sponsors Orchard FM are also back along with Cornerstone Recruitment as a new event sponsor this year. Registration for this year’s event is now open and you could be on the start line as we get colourful for Overgate. Click here to register online or call the Overgate team on 01422 387121. 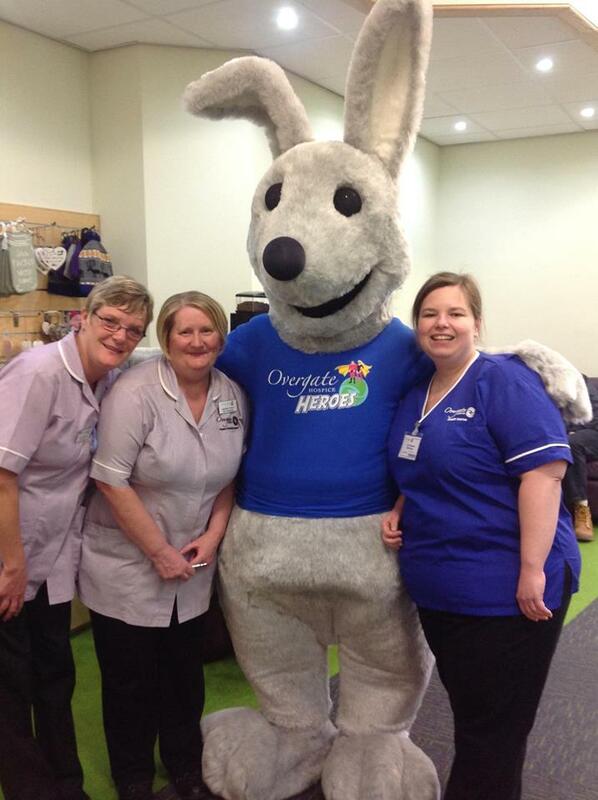 This entry was posted in Events, Get Involved / Have Your Say, Health, July and tagged Overgate Hospice. 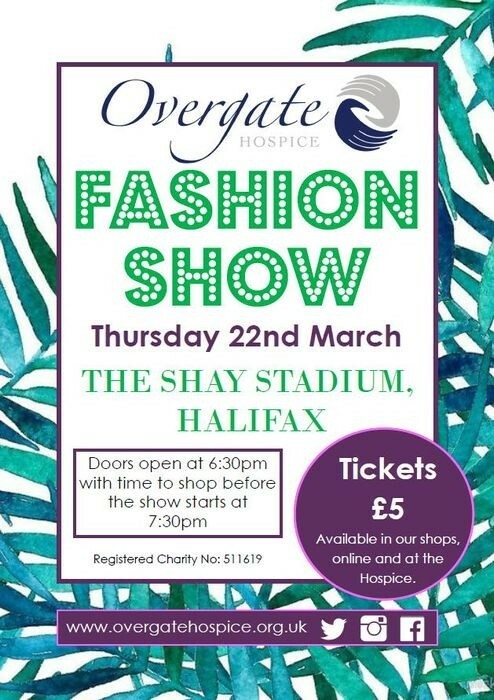 This entry was posted in Events, Mar and tagged MBI Shay Stadium, Overgate Hospice.